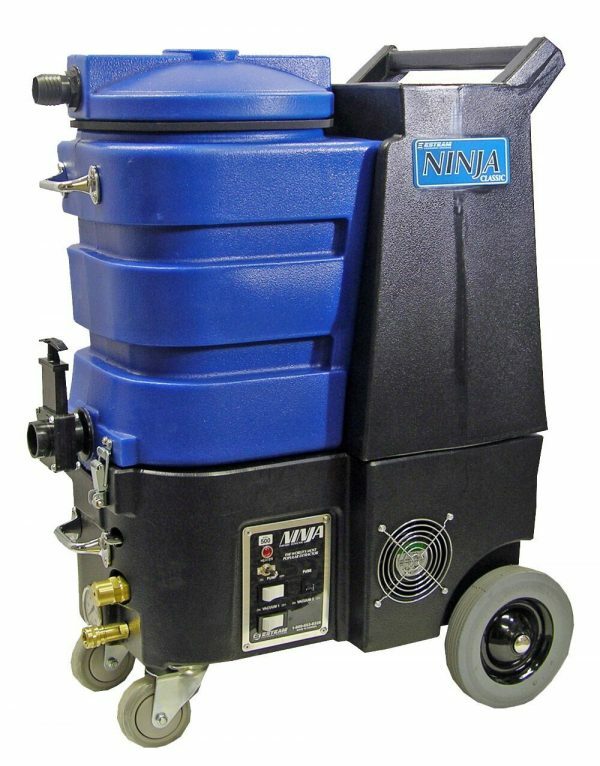 Selecting the right vacuum for your commercial environment can be difficult. 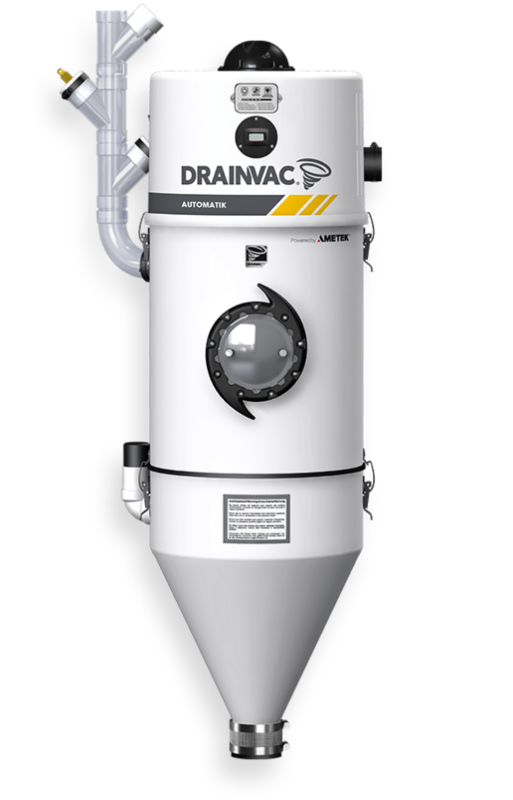 That’s why The Vacuum District offers an extensive collection of commercial vacuums in Calgary. 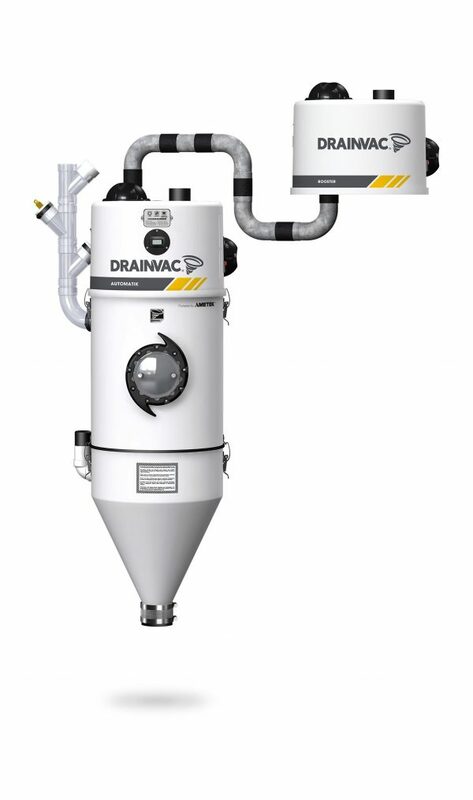 We follow the trends and do the research to ensure that only the highest quality and most efficient models are distributed through our vacuum store in Calgary. 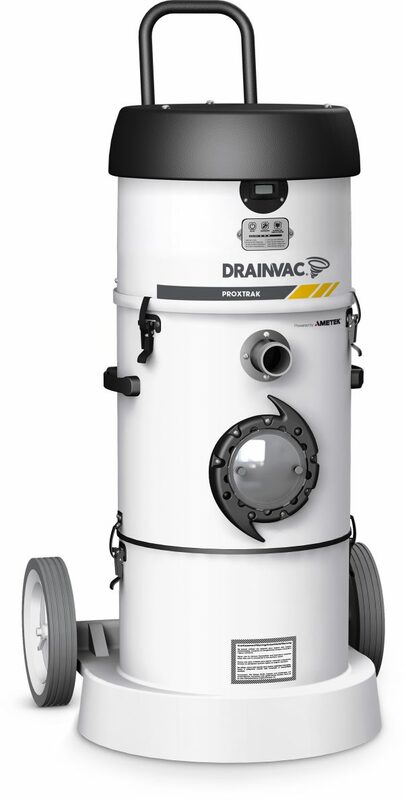 Tell us what you want to accomplish with your vacuum cleaner, and we will help you find the right model from a leading vacuum brand that you can trust. If you need some guidance selecting your new commercial vacuum, consult with the experts at The Vacuum District. 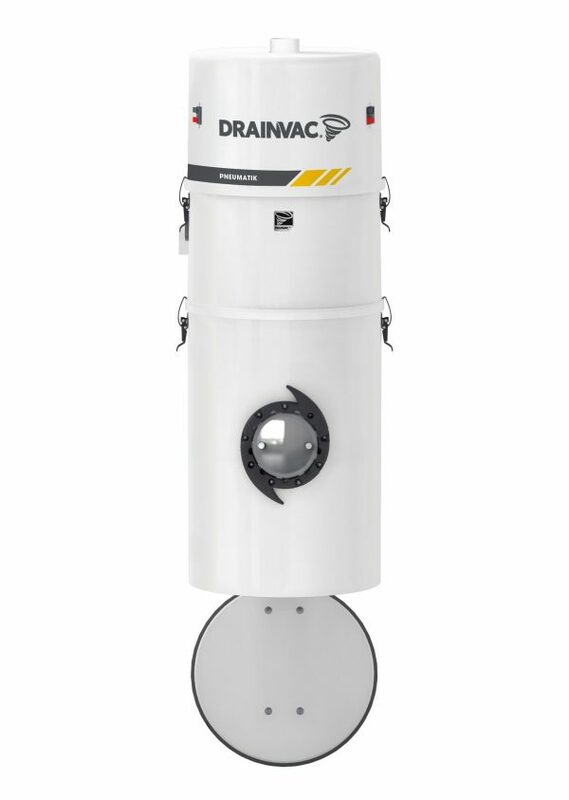 We have a thorough understanding of the vacuum market and can help you determine which features are important for the environment that you want to clean and protect. 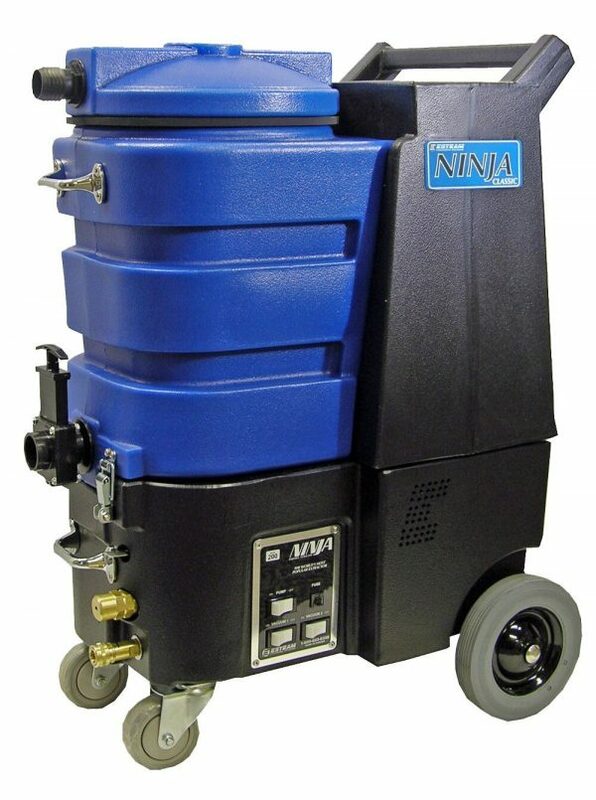 We carry a large selection of commercial vacuums for budgets large and small. 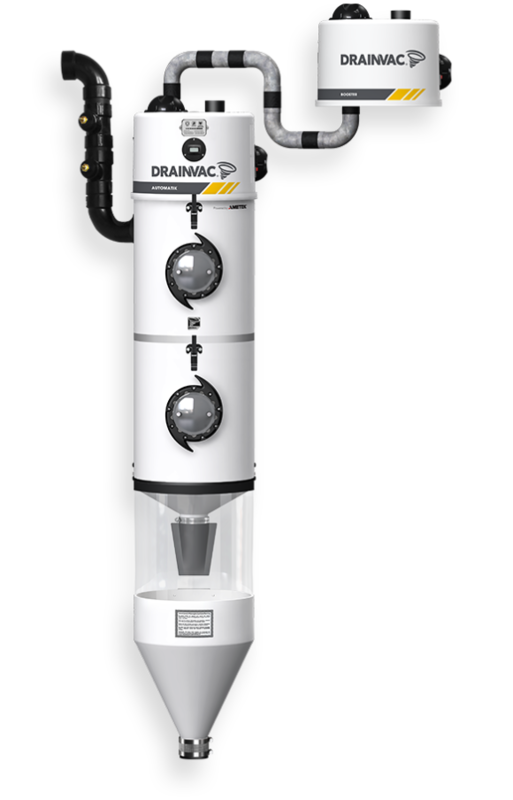 Talk to our knowledgeable experts about your vacuum needs or the advanced features you desire. 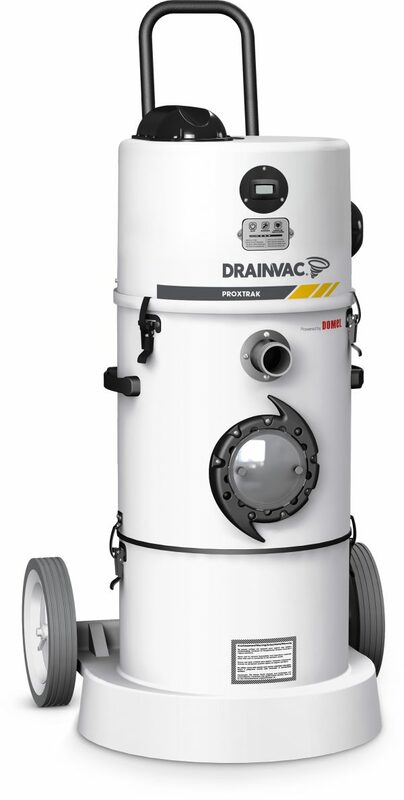 We have a commercial vacuum for every business.